MATTER is pleased to announce General Mills will be one of our special honorees at the 18th Annual Night to MATTER Gala on October 13, 2018, at MATTER’s national headquarters in St. Louis Park, Minnesota. At MATTER we believe everyone, individuals and corporations alike, has the power to change the world, right within their own two hands. Companies that leverage their skills, resources and networks as a force for good are foundations upon which communities thrive. For more than 150 years, General Mills has been a force for good in Minnesota and around the world. In addition to making foods we love – such as cereals, yogurt and granola bars – General Mills has earned a reputation for investing in the communities in which they work in forward-thinking and sustainable ways. 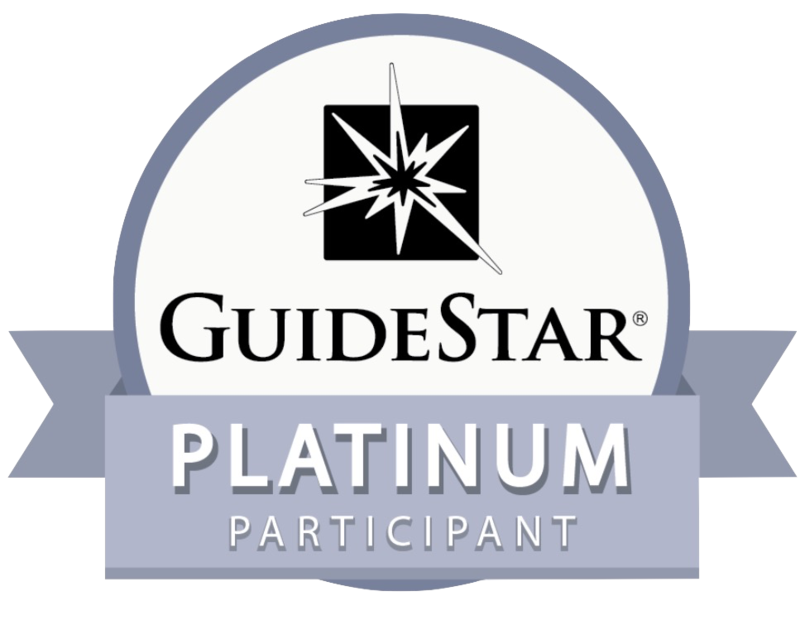 MATTER could not be prouder to partner with this world-class organization whose philanthropic efforts so closely align with our mission. 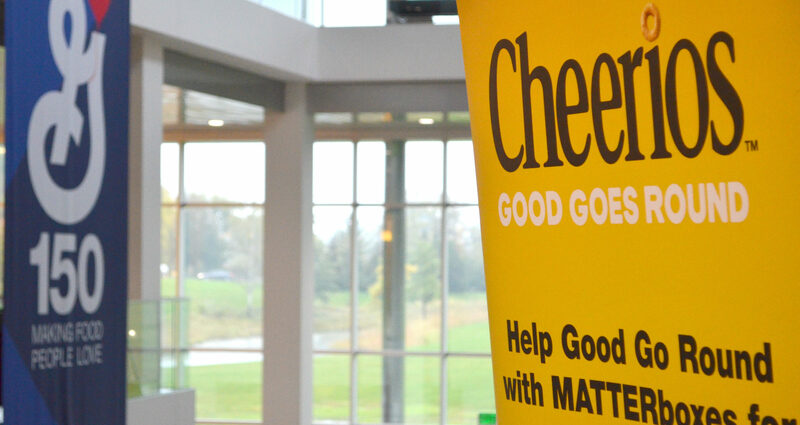 Of the various joint efforts between General Mills and MATTER, one of the most impactful has been the ‘1 Million Acts of Good’ campaign led by Cheerios and Ellen DeGeneres. 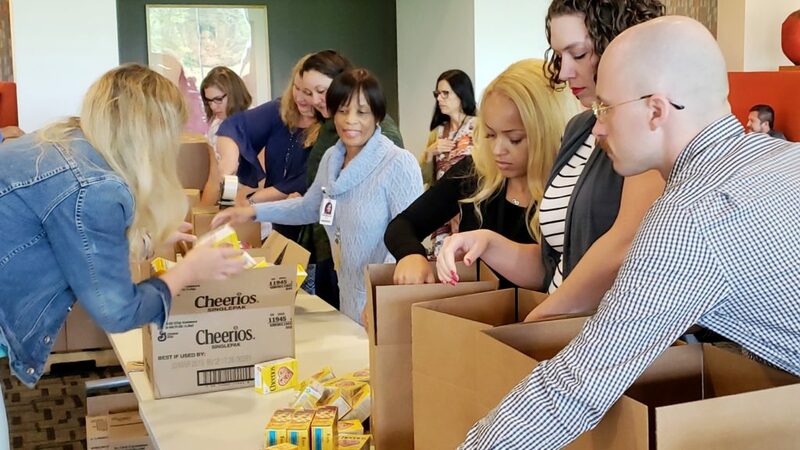 This partnership effort resulted in MATTERbox packing events on 50 college campuses in 26 different states, packing 30,000 snack packs full of healthy General Mills foods. The snack packs were distributed to community centers, schools, and individuals throughout those communities, impacting tens of thousands of lives with healthy food and nutrition education. Last year, in an urgent response to the devastation wreaked upon Puerto Rico by Hurricane Maria, the Cheerios and MATTER teams developed a General Mills-inspired MATTERbox specifically for the hurricane victims. Teams from Cheerios, Nature Valley, Lärabar, Bugles, and Annie’s all contributed large quantities of food items and enthusiastic General Mills’ employees packed 5,000 MATTERboxes and more than 100,000 snack packs toward the massive relief effort. 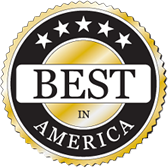 This is what happens when a Minnesota company engages the best of its resources, talent and effort to make an impact in the community. We believe that a world full of ‘Companies that MATTER’ like General Mills would be a much better place, inspiring ‘1 Million Acts of Good’ and dreaming up big ideas that move people toward a healthier life. Please join us at the Night to MATTER Gala on October 13 to help us honor General Mills’ commitment to our community and their ongoing efforts to increase the health and wellbeing of communities across our nation.